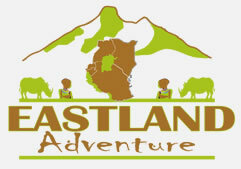 At Eastland Adventures we offer exciting and safe Walking Safaris in Tanzania with expert guides, ensuring an unforgettable up-close and personal experience of the African bush. Our tours are led by qualified rangers with intensive specialized training. Each excursion begins with a comprehensive demonstration on how to behave when encountering animals. Therefore, the safety of guests is our highest priority and dangerous animals are avoided. At the time of booking, guests will be contacted personally by their private safari guide, who will spend time getting to know them in order to tailor make their experience. 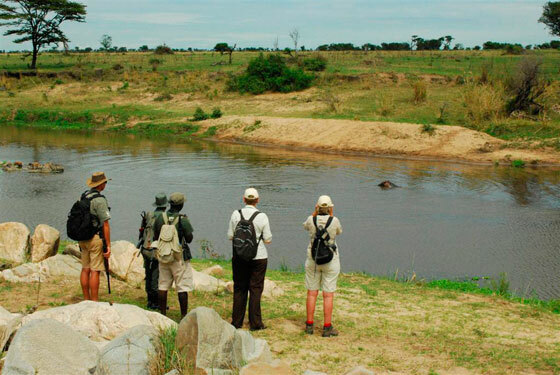 The aim is for guests to explore the surrounding wilderness on foot, as they walk between lodges/camps, taking time to observe the small wonders, such as spiders, ant, lions, and dung beetles. Along the way, a hearty lunch will be served under a shady tree, followed by a short siesta in a hammock. We offer several Tanzania Walking Safari packages for adventure travelers that can also be altered to fit with any itinerary.